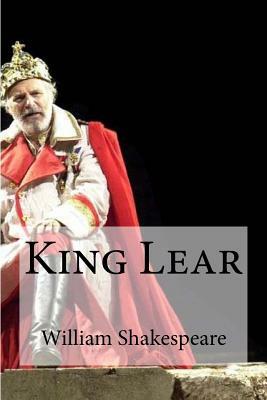 King Lear is a tragedy by William Shakespeare, believed to have been written between 1603 and 1606, and is considered one of his greatest works. The play is based on the legend of King Leir of Britain. It has been widely adapted for stage and screen, with the part of Lear being played by many of the world's most accomplished actors.